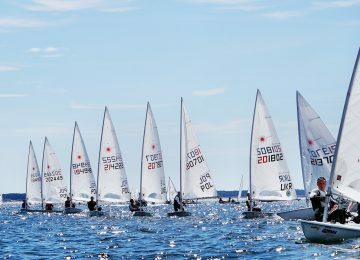 Sun and perfect conditions today in Båstad, Sweden, where the 2018 Laser U21 European championships are being held. Two new races were added to score, completing all 6 scheduled for the Qualifying series. 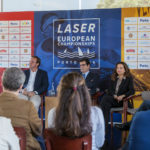 Final series will run from tomorrow and until Friday, when the new Laser U21 European champions will be crowned. 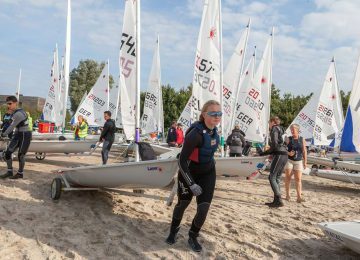 Great day again for the first three girls leading the Women’s championship, with Polish sailor Magdalena Kwasna POL (1-1-2-2-1-3) consolidating leadership with 7 points. 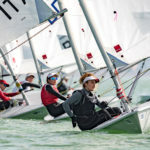 Anna Munch DEN (3-5-1-1-7-1) and Carolina Albano ITA (2-2-3-4-2-4) stands on 2nd and 3rd overall with 11 and 13 units respectively. 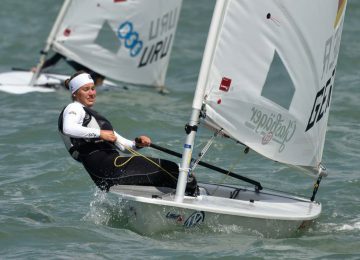 Russian sailors Ekaterina Bereza RUS (5-3-5-5-3-7) and Mariia Kislukhina RUS (4-4-4-3-9-8) hold fourth and fifth positions with 21 and 23 points. 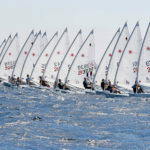 Men’s championship shows a tight duel between Kuba Rodziewicz POL (3-1-3-3-1-2) and Max Wilken GER (8-1-1-1-3-5) separated just by one point, with 10 and 11 respectively. 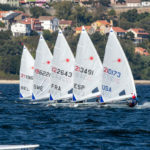 British sailor Joseph Mullan GBR (2-3-6-2-16-3) closely following them on third spot with 16 units. Great score today for Russian Daniil Krutskikh RUS (9-2-9-3-4-1), now leading the U19 championship and climbing to fourth place overall with 19 points. 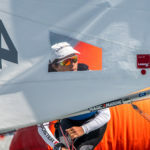 Turkish sailor Berkay Abay TUR (19-6-2-1-6-4) has also 19 points and ranked fifth overall. 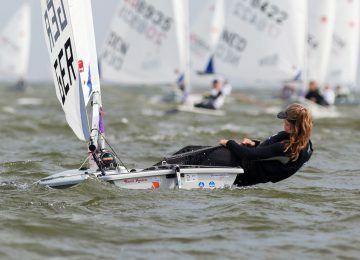 Second U19 sailor is Aleksi Tapper FIN (9-5-2-4-11-33 DNF) on tenth. 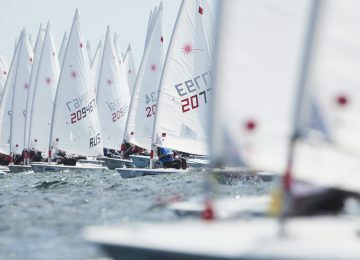 Report by Agustín Argüelles – EurILCA | Photos: Seglarveckan Båstad.